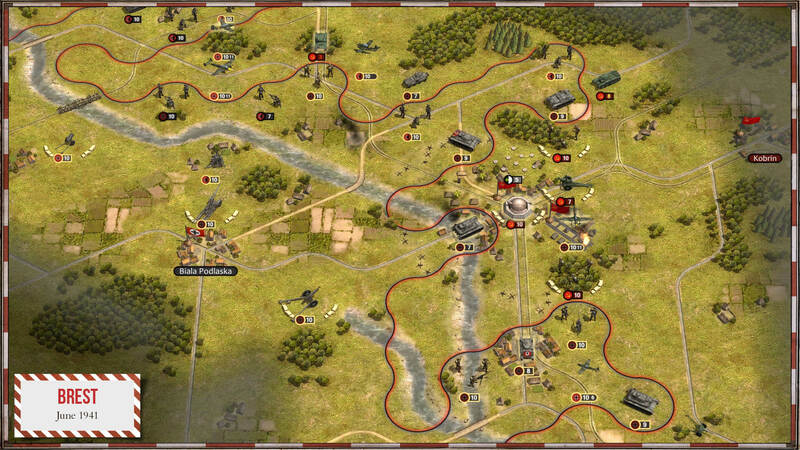 This expansion includes more than 140 new units, greatly expanding the unit rosters of Germany, France, Britain and the Soviet Union as well as adding several new minor nations to the game. Among the German units are the Panzer III and IV series, Bf109 and Fw190 fighter aircraft and powerful 88mm anti-aircraft guns, while the Allies have access to heavily armoured Matilda and Char B1 tanks, Spitfires, Hurricanes and unique Armoured Train units. 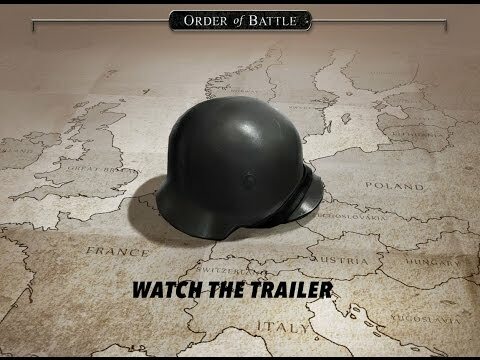 Order of Battle: Blitzkrieg is out! As with Pacific before it, Order of Battle: Blitzkrieg is a refreshingly accessible hex-based war game. Maintaining supply lines, strategic use of terrain, and deft deployment of combined arms are once again the mechanics to master here. Like I said, there’s a lot to like about the game but there are problems in equal proportion that stem from the base game. The expansion doesn’t do anything to add to the game or resolve issues. It adds more content for those diehard fans of the game, but fails to do anything that would revitalize the system to attract new players.